Do you have water in your carpet? 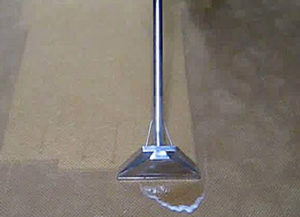 Carpet Water Extraction can be a hard job to do on your own if you are not for sure on how to do it the right way. 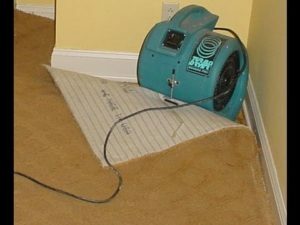 Tex A Clean recommends every customer to reach out to a professional to get a free evaluation to check how much water is under the carpeted areas wood floor areas or any area that has received water in your Personal home or business. Most home owners and business try to do the job on there own not knowing that water from any type of disaster can cause future problems such a mildew mold and or water stains or buckling to your flooring. With out the right tools and Drying equipment many problems can take place in you Home or business. 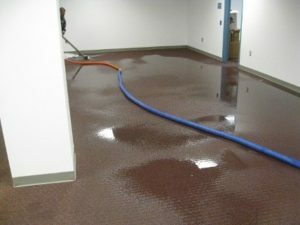 Reasons for hiring Houston local Carpet Water Extraction companies. The reason we recommend hiring Professionals like us here at Tex A Clean Water restoration Services. Is to make sure the water in your home is Correctly removed and dried properly. 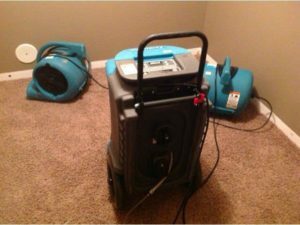 Our Company has enough Dehumidifiers and Ari movers also know as blowers to dry out you home or business as fast as possible. Another reason we recommend hiring a professional is to make sure all areas that got wet are properly treated, to help prevent mildew and mold from growing. If you are in Need of a Houston Local Professional That services all Houston, TX & Surrounding areas. Call Us Today! 832-318-2300 We have office locations In Houston TX , Katy TX , Spring TX , The Woodlands TX & More. Save Big By Calling Us Now!